The data was added on ,	23 June 2016 read 733 times. 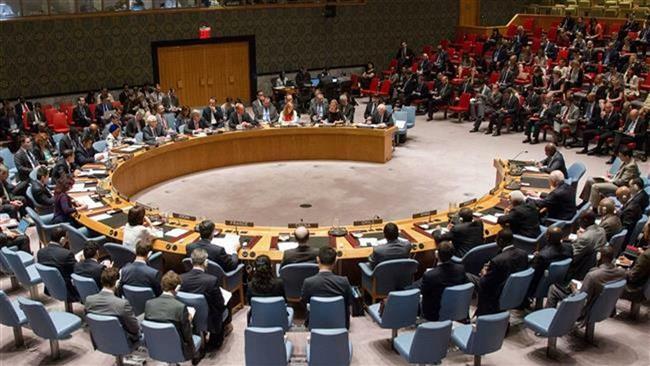 The United Nations Security Council (UNSC) has held an emergency meeting on North Korea’s latest missile launches, with the council’s president suggesting that there has been unanimity among members in opposition to the tests. The closed-door meeting was held on late Wednesday at the request of the United States and Japan after both countries expressed alarm following back-to-back medium-range missile tests by North Korea. Earlier in the day, North Korean leader Kim Jong-un had hailed the successful tests of two powerful new mid-range Musudan missiles, calling it a “great event” that he said significantly bolsters the North’s preemptive nuclear attack capability. Musudans are reported to have a theoretical range of between 2,500 and 4,000 kilometers, making them capable of reaching South Korea, Japan and US military bases on Guam. China, an ally of North Korea, is a permanent member of the UNSC. It is not clear, however, what kind of outcome the council meeting has produced, or whether China was on board with a potential expression of opposition to the North Korean launches. Lamek said, however, that, “All members also considered that these launches were in violation of all Security Council resolutions and insisted on the crucial importance of working for their implementation.” He did not elaborate. 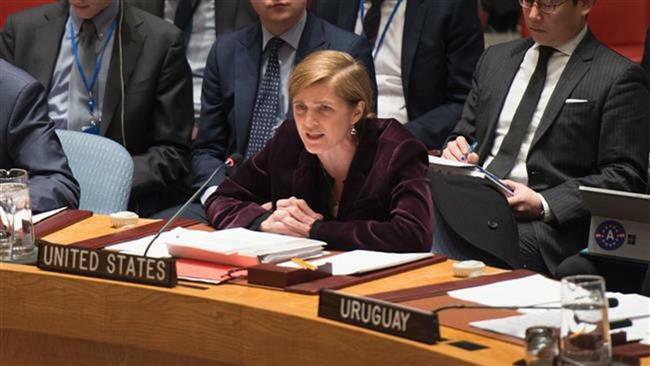 Meanwhile, Samantha Power, the United States’ ambassador to the UN, said the council meeting was called because of the “pattern of defiance to the international community shown by the DPRK,” the Democratic People’s Republic of Korea, which is the official name of North Korea. “Since March, we have seen 10 tests of ballistic missiles in rapid succession in defiance of five UN resolutions,” Power said. “It is unacceptable and worthy of a prompt condemnation… as the DPRK continues to test these delivery systems, they make progress,” she added. South Korea claims that the North attempted four test launches of the missile back in April and May, all of which failed. 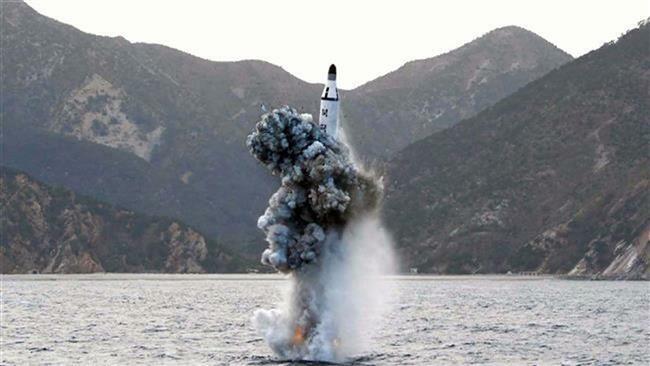 Tensions on the Korean Peninsula saw an uptick in January, when North Korea said it had successfully detonated a hydrogen bomb, its fourth nuclear test, and vowed to build up its nuclear program as “deterrence” against potential aggression from the US and its regional allies. A month later, Pyongyang launched a long-range rocket that it said placed an earth observation satellite into orbit. However, Washington and Seoul denounced it as an intercontinental ballistic missile test in disguise. North Korea has been under numerous UN sanctions over its nuclear tests and missile activities. Pyongyang was recently placed under the toughest UN sanctions in two decades. The country, however, has pledged not to relinquish its nuclear power unless the US ends its hostile policy and dissolves the US-led military command in South Korea. Fidget Spinners were created to stop Palestinians kids from Throwing Stones!